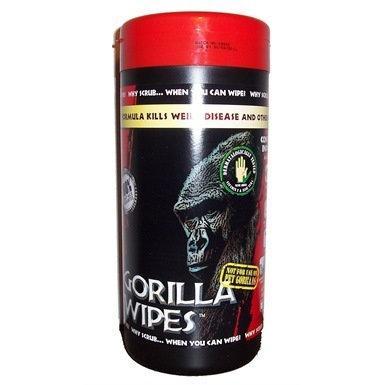 Gorilla Wipes are a robust pack of specially formulated anti-bacterial wipes which are suitable for an extensive range of uses. 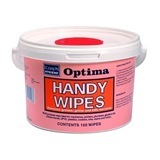 They are capable of easily lifting oil and water based paints, grease and oil - even glues and tar cannot withstand this powerful cleaning tool. 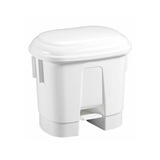 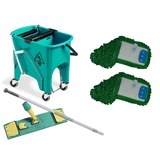 They have been designed to eliminate the need for water and soap solutions, being ready straight from the pot they cut through all manner of dirt and spills; easily removing dried in products on surfaces with minimal effort. 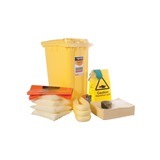 Oil & water based paints. 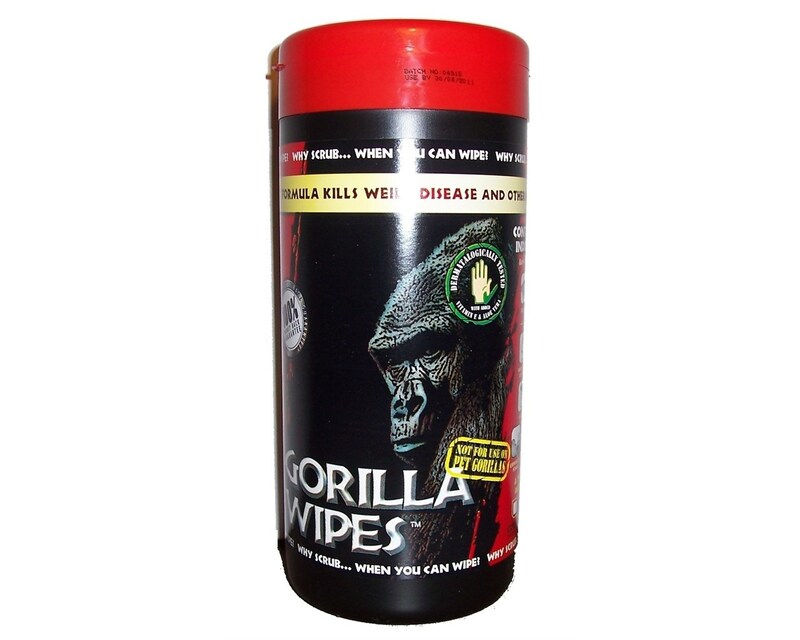 Not the wet wipes you were looking for? 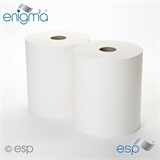 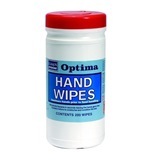 View more wet wipes or our entire range of paper products.